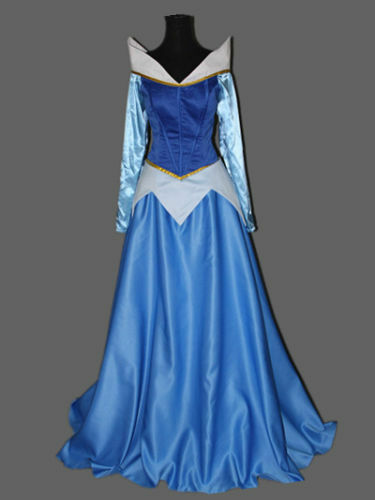 Aurora also known as Sleeping Beauty is a fictional character and to imitate her, you need to dress up in these lovely Aurora costumes. 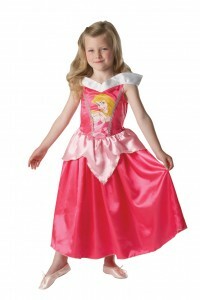 Be prepared to visit Fairyland in these bright frocks that may be flowing or knee length. Watch out for the stylish cuts that are sure to enhance your appeal! 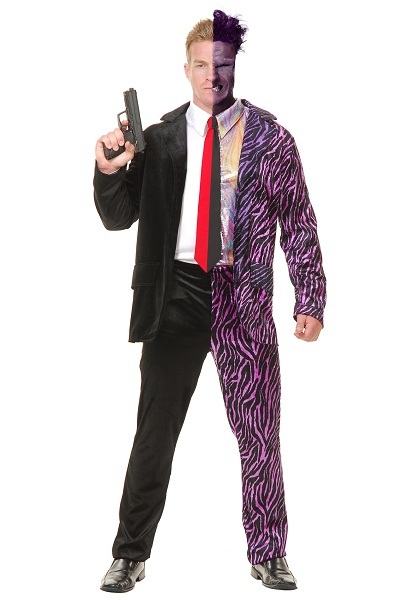 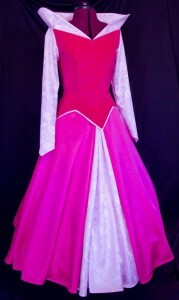 These are mostly available in pink and white shades and may be flowing or short. This one is off shouldered and has white stockings. 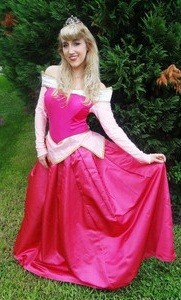 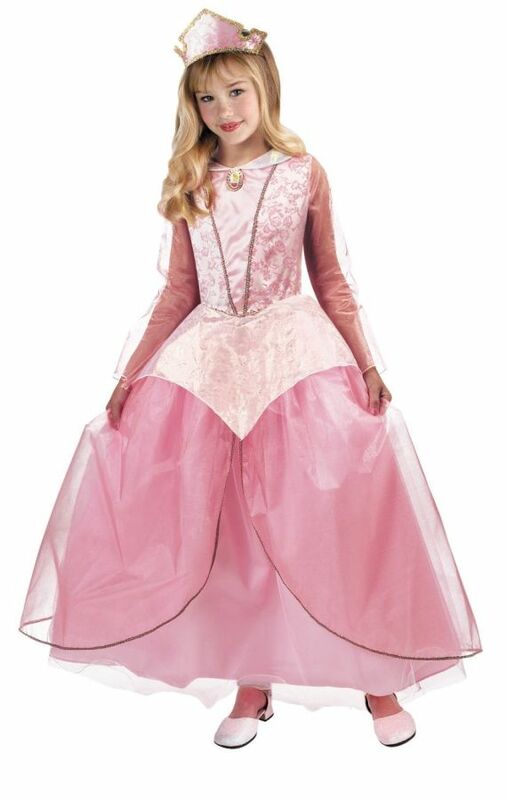 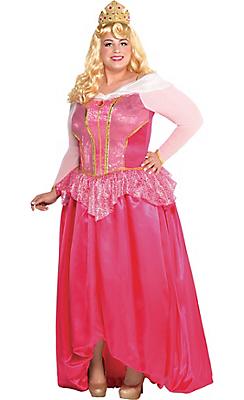 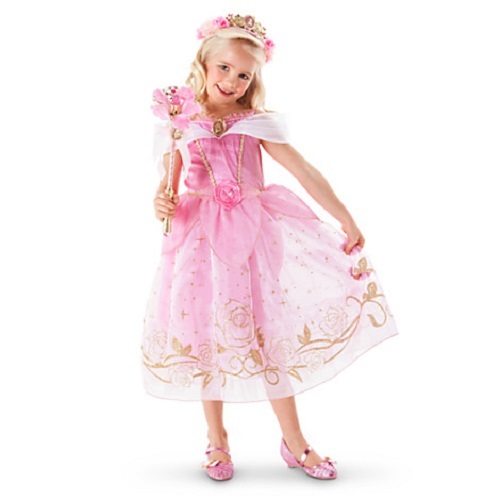 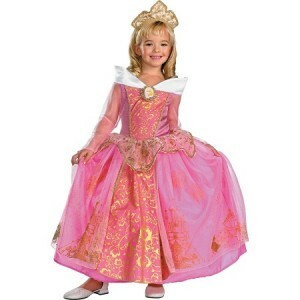 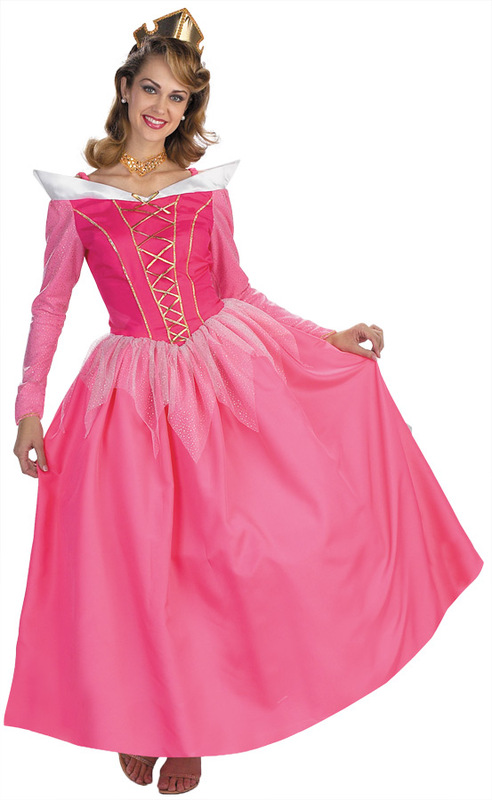 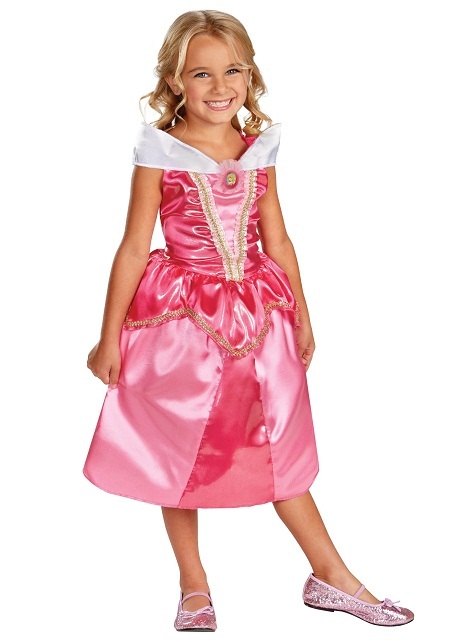 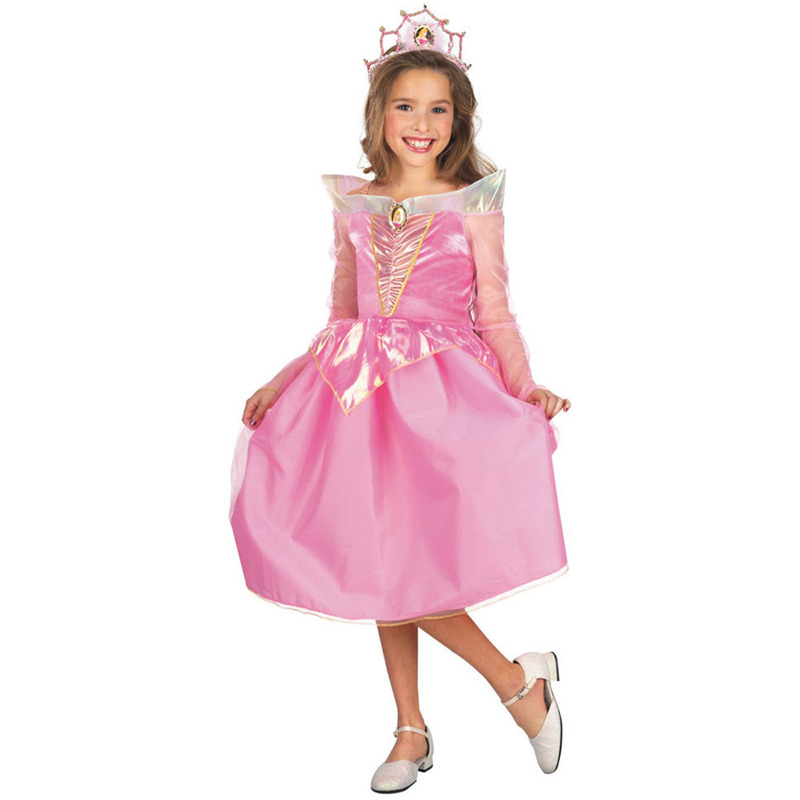 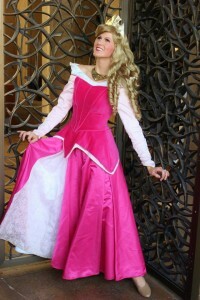 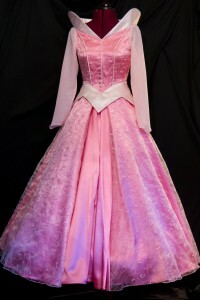 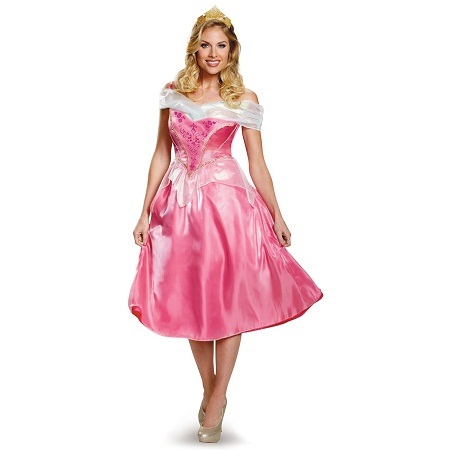 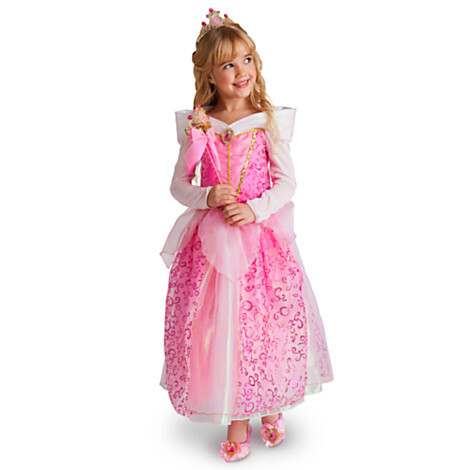 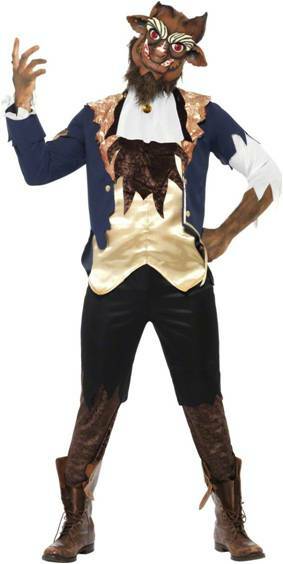 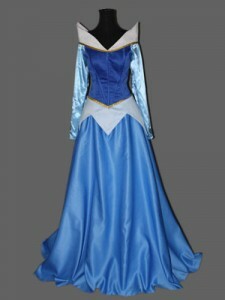 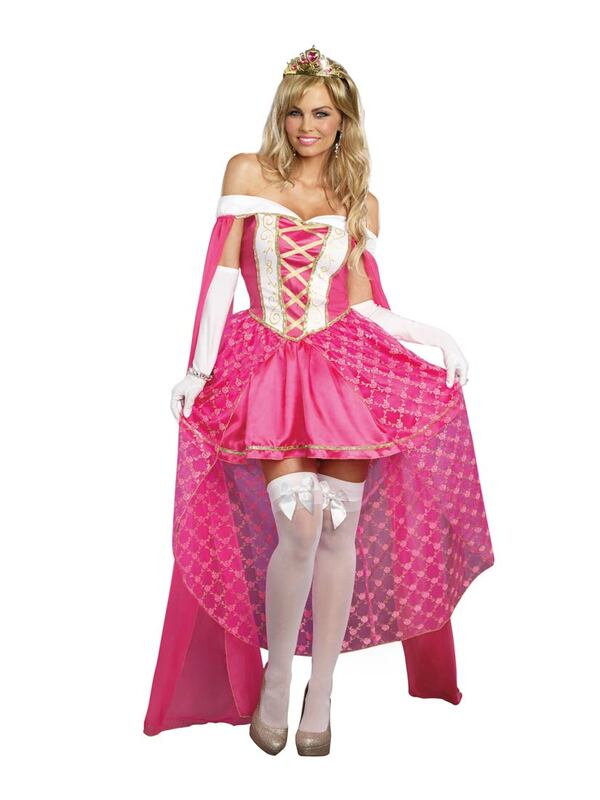 To be a little princess Aurora, you must have these costumes in glowing pink and white.